B.E /B.Tech M.E /M.Tech. B.B.A B.C.A. M.B.A M.C.A. 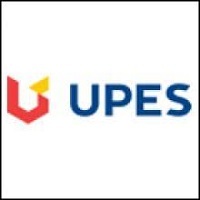 Its an excellent college but when comes to placement it is very very worst. they simply demand a lot of money but they don't arrange that. 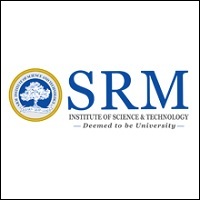 in the last year they takes a lots of fees but they dont arrange any vocational training and the placement is only for cs and it there are no placement for me. 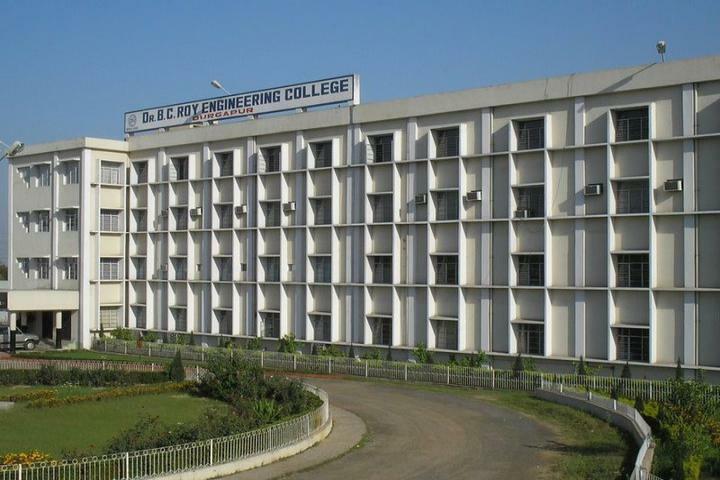 This is one of the best and perfect engineering college I have ever seen for Mechanical Engineering Department because of its administrative section of Mechanical Engineering section is not the good but the best and also there are separate block for Mechanical Engineering. 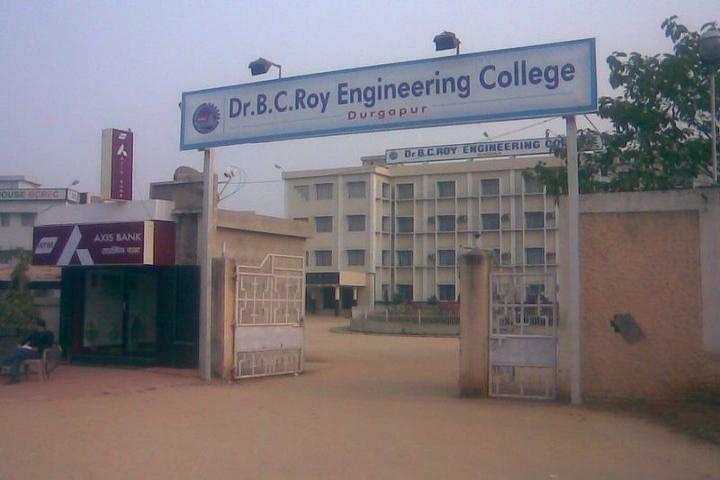 Some facilities of my college Dr. B.C. Roy Engineering college is good But not every one.It's not open mind college it restricted about internships.It covers very old syllabus which is not applicable in now a days So,after college you might get difficult to get a job.Placement facility is very poor in this college and also packages offer by companies on campusing than other colleges. The college has all the potential to excel but the management is bringing the college down just by laying emphasis on petty issues of discipline and other nonacademic areas. Academics can thrive in a place where open-mindedness is encouraged. Placements were going well in the previous years but now suffering due to management policies and lacklustre placement cell. The management is interested in making money by issuing random fines for petty issues like dressing in formal and behavior. This college has all the necessary ingredients to excel but the chairman is taking the college in a different direction altogether. May sense prevail upon a past typewriter and clerk, who is at the helm of the college (pun intended). 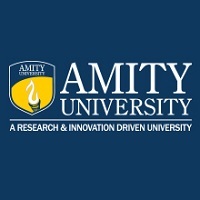 I am happy to be a part of the college.from the perspective of infrastructure and placement, it needs a lot of improvement.the library needs to be improved.hostel facility is also not up to the mark.The alumni relation can be proved.still, it is a good journey. How much percentage in hs is needed to get chance in bca in bc roy collage..i am from isc board..i have computer science subject in in hs. What is the BBA syllabus in 1st semester? Boys Hostel :The college has well-ventilated accommodations for boys students within the campus that emote a pleasant feeling and enhance learning. Hostels are managed by female matrons male wardens (Boys Hostels) respectively apart from 24 hrs security is provided in each of the hostel blocks. Each hostel offers complete facilities including boarding and lodging, common room, internet and Wi-fi, room telephone service etc. 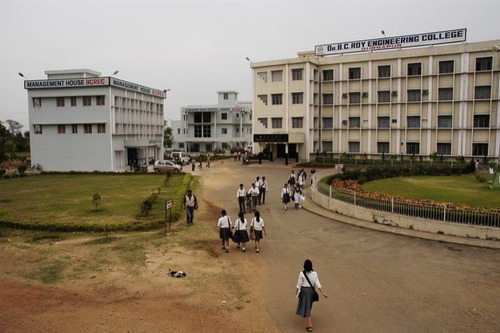 Girls Hostel :The college has well-ventilated accommodations for girls students within the campus that emote a pleasant feeling and enhance learning. Hostels are managed by female matrons (Girls Hostels) respectively apart from 24 hrs security is provided in each of the hostel blocks. Each hostel offers complete facilities including boarding and lodging, common room, internet and Wi-fi, room telephone service etc. 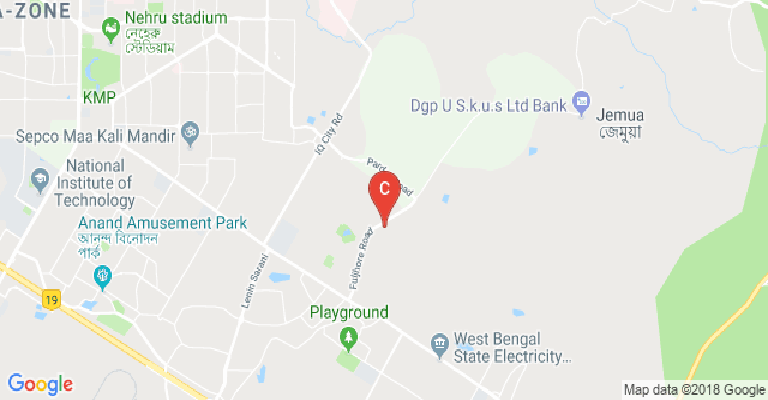 Medical/Hospital :The college maintains a Medical Unit to provide medical aid to students under the expert supervision of our experienced resident physician Dr. (Mrs)Chhaya Chakraborty and pharmacist Shri. B. Nayak. It has a mini infirmary with provisions of 24 hrs car service to the nearest hospital in case of an emergency. Gym :A healthy body is the essence of a healthy mind. The college provides a well equipped multi-specialty gymnasium for separately girls and boys alike. 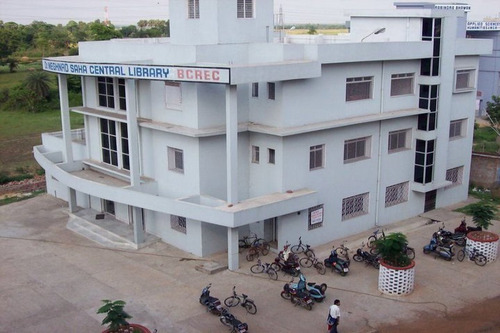 Library :The college has well-equipped Dr. Meghnad Saha Central Library is housed in a separate sprawling three-storied building with internet connectivity and collections of textbooks, reference books, CD-ROM/DVD discs, and online databases. It is a participant in the INDEST-AICTE Consortium and subscribes to IEL online and DEL online database besides the DELNET database. The Central Library has a collection of over 80,000 books. It also accommodates a book bank from where students can borrow books for a longer duration. Sports :The college Outdoor facilities include athletics (Track field with all accessories), Football, volleyball, basketball, badminton courts etc. 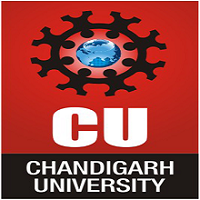 The college provides excellent indoor facilities for table tennis, chess, carom etc. The Annual Sports Day Celebrations are organized every year on a grand scale with enthusiasm and fervor. Cultural and sports events bolster the confidence and team spirit of the students and participation in sports gives a boost to one's concentration and competitive spirit. Cafeteria :The college has two food stations that provide good quality snacks and meals to satisfy the taste buds of the faculty and the students at a very reasonable price. Even guardians who visit their wards may avail of the facility. 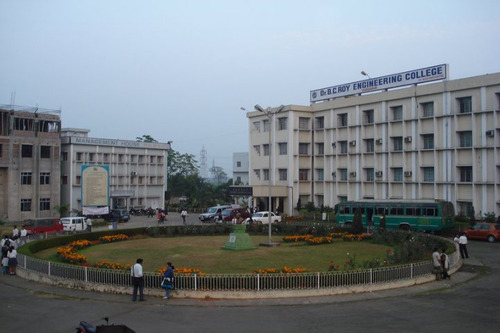 Auditorium :The college has two auditoriums, namely the Nazrul Manch and a fully equipped AC-Auditorium. Apart from that the Institute also has one Seminar Hall named Albert Einstein Hall. The Albert Einstein Hall is a fully air-conditioned synchronized with sound systems and projectors facility for the conduct of guest lectures, seminars etc. Nazrul Manch, an open-air auditorium that accommodates over 900 students for cultural activities, fests etc. Transport Facility :The college provides to and fro transport services regularly between the campus and the city by college bus for students and faculty members. Alumni Associations :At BCREC, we consider our alumni as the goodwill ambassadors and they have done us proud by proving their worth wherever they are. The Alumni association is a platform of the interface between our ex-students and the institute. This platform not only facilitates effective and faster communication among the alumni members but also provides an opportunity to communicate throughout their life. Wifi :The college provides staff, faculty, and students access to the wireless network on campus where available. Banks/ATMs :The campus has an AXIS Bank ATM and SBI ATM that provide 24 hrs ATM Banking facility apart from the fully operational M/s SBI Bank branch within the premises to facilitate monetary transactions for students and faculty alike. Guest Room/Waiting Room :The college has AC / Non AC guest rooms are also available for guardians on a temporary basis on payment. In campus residential flats for Professors and high officials is located beside the girl's hostel to provide utmost security for students. Parking Facility :The college has Separate parking lots for faculty and students are available inside the campus. A hosteller, like a day scholar, can avail parking facility for his/her vehicle if he/she chooses to keep one. Convenience Store :Photocopying facilities are available within the campus at multiple points to cater to the reprographic needs of all.